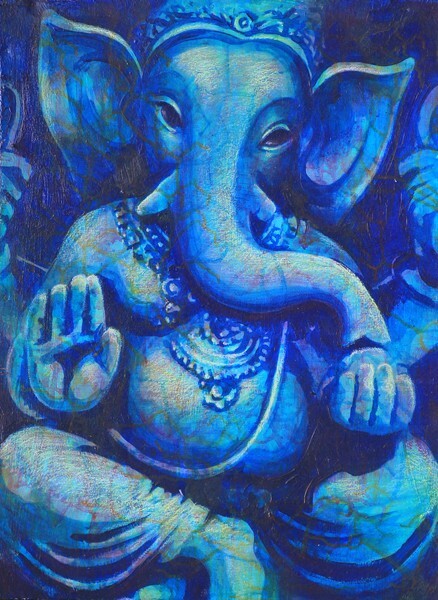 This entry was posted in Abundance, academia, Gratitude, Hinduism, History, India, Manifestation, Meditation, Metaphysical, Music, Mythology, Spiritual, Symbols and tagged Blue, Butterflies, Ganesh, Hinduism, India, Lord of Karma, Metaphysical, Om Gam Ganapataye Sharanan Ganesha, Spiritual, Transformation. Hey Sindy! I’ve been thinking of you a lot lately. How are you? I have been having a whirlwind of a summer. All good, but exhausting. Trying to catch up here, and just wanted to stop in and say hi and see how you are. Are you taking summer classes? When does school start back. And tell me again when you finish? I will be back on here more probably come fall. I love the picture here. I can’t seem to play the video, but will go to youtube and try again. I hope you are well and walking freely and easily. Hey Miss Mary. I miss you. I have not taken summer classes. I start school Aug. 17. It is my last semester of classes, I student teach in the Spring. Have you guys been getting any of these storms, wild huh? We have gotten some storms. Could use some more. We had bad hail on July 1, which really damage our driveway and garden. So will you graduate after your student teaching? Are you excited about teaching in the Spring? How is your knee? Knee is functional but I have to be really careful. ❤ Yes I am set to graduate in May 2018. If you could come that would be awesome, if not I understand.